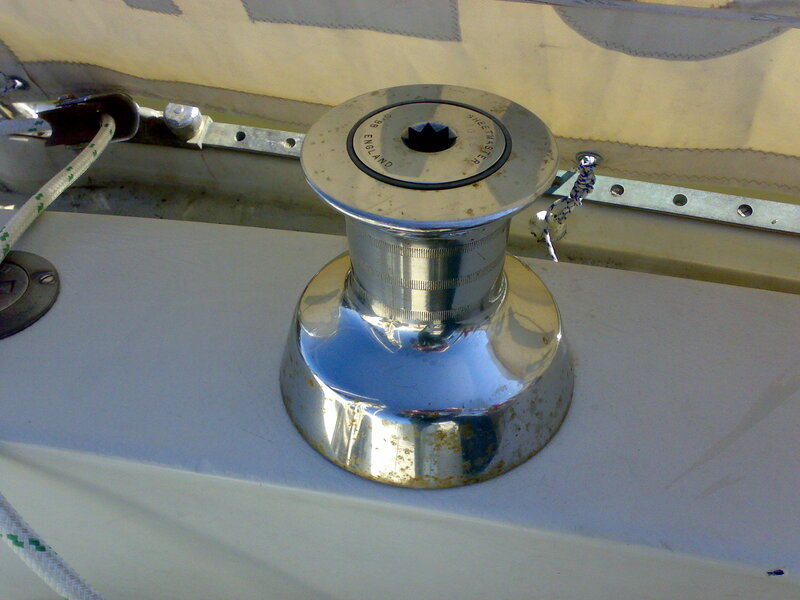 The old cleats on our Albin Ballad for the jib were of the jam type, which would certainly not have been my choice given the great load that the large headsail produced. 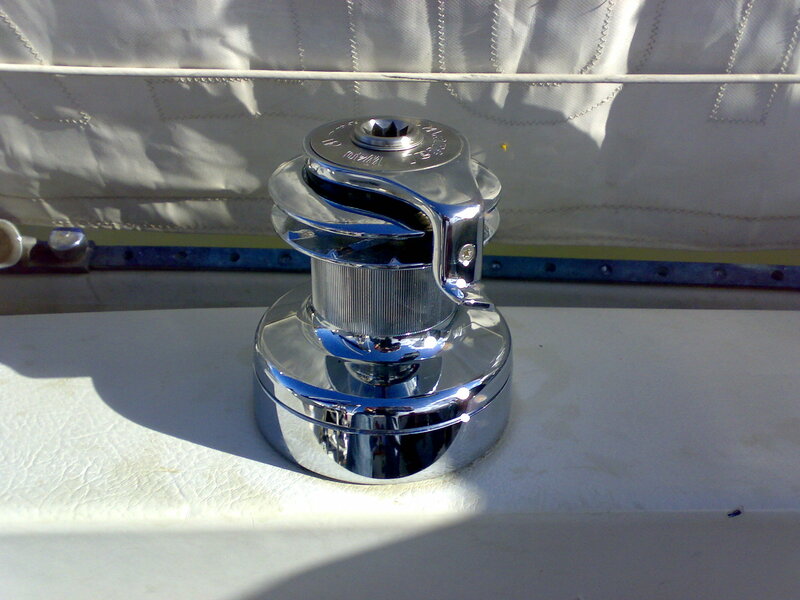 The old winches were also somewhat underpowered, so in 2009, my father very generously bought me a shiny pair of two speed Antal W40 self tailing winches to replace the originals. This transformed single handing of the boat. We have had some trouble with the paws occasionally locking, but with a good service, they have been solid in some challenging sailing conditions.